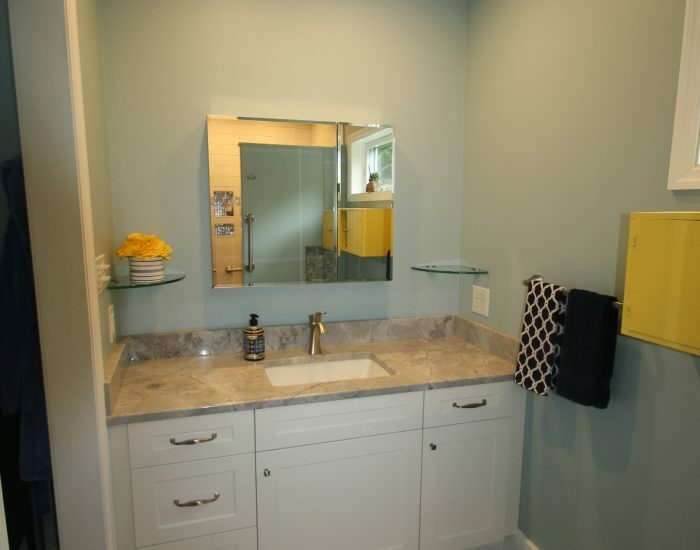 Everyone loves a nice, big bathroom – but is it hard to come up with ideas on how you’d like your own bathroom to be? 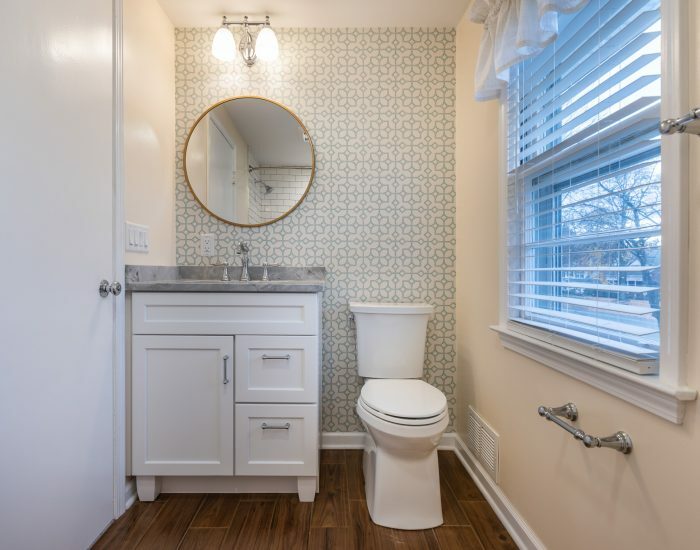 It’s important to think about what you want in a bathroom, what’s important to you, and the practicality of your bathroom. How to pick the right contractors for your bathroom remodel? 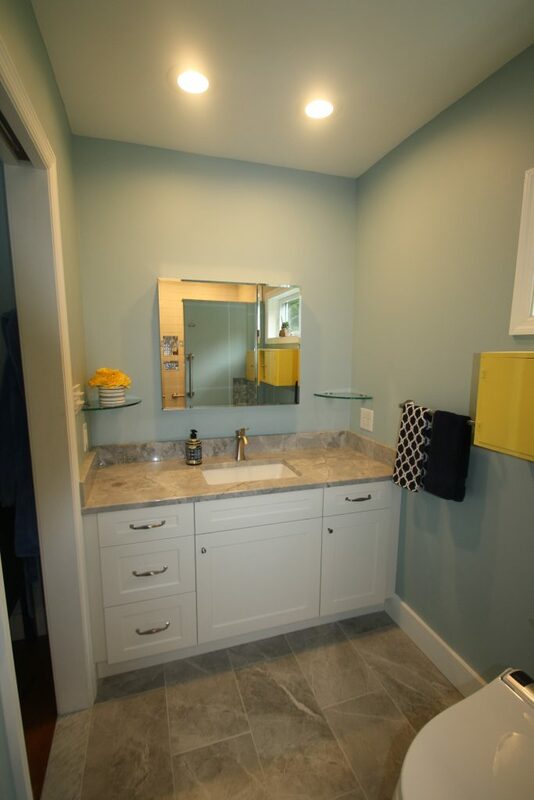 We just helped a homeowner remodel their bathroom and we couldn’t be more proud of the way it came out! 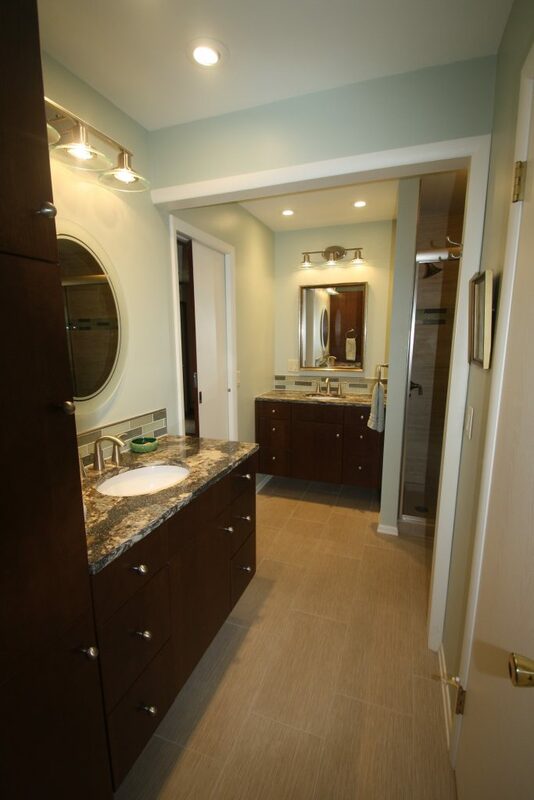 When it was time to remodel her master bathroom, this Menands, NY homeowner did her homework and contacted 3 contractors. 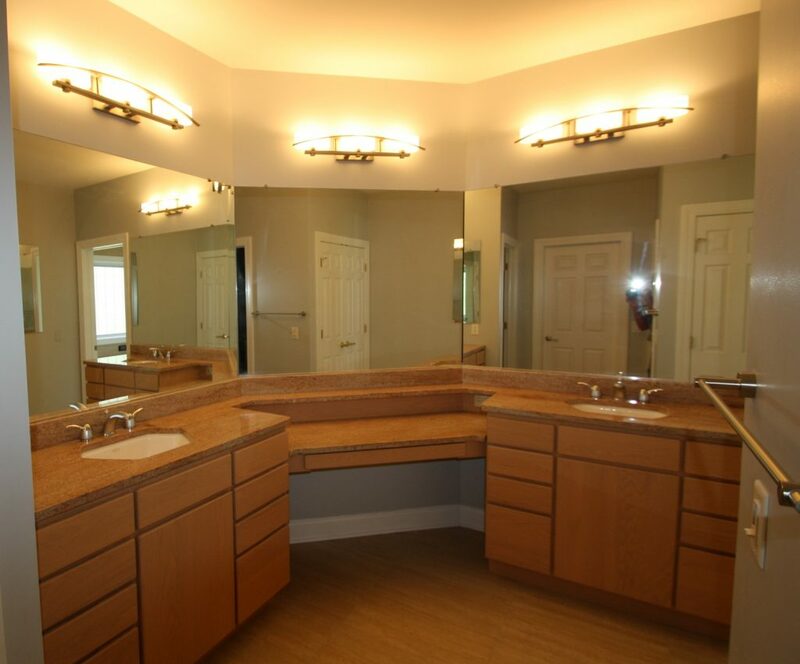 She ended up choosing Bennett Contracting to do her bathroom remodel. She did not choose the lowest price but went with Bennett Contracting because she knew she could trust them as they had done work for her in the past. When choosing a contractor it is important to choose the company who you can trust and who will get the job done correctly, how you want it, the first time. She did not have a lot of space to work with and she had some very specific requirements. Having recently recovered from knee surgery, her biggest need was the shower. The shower needed to have no curb to step over, and needed to have plenty of grab bars and a comfortable place to sit t0 use the hand-held sprayer. To these safety and practical items, she added two major comfort items, a built-in room heater and electric bidet toilet seat. The winters in New York can be brutal, and she wanted to be able to stay warm in the bathroom. 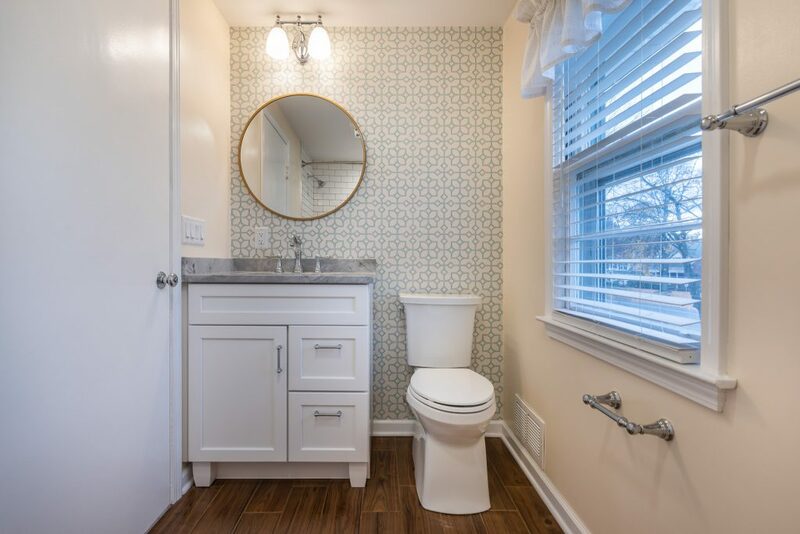 These requests were no problem for Bennett Contracting and they were happy to accommodate to make her bathroom to make this homeowner happy in her practical, yet comfortable bathroom! Note the handy, programmable remote control for the seat. Justina, Bennett’s designer helped bring it all together with some beautiful tile walls, floors and accents. 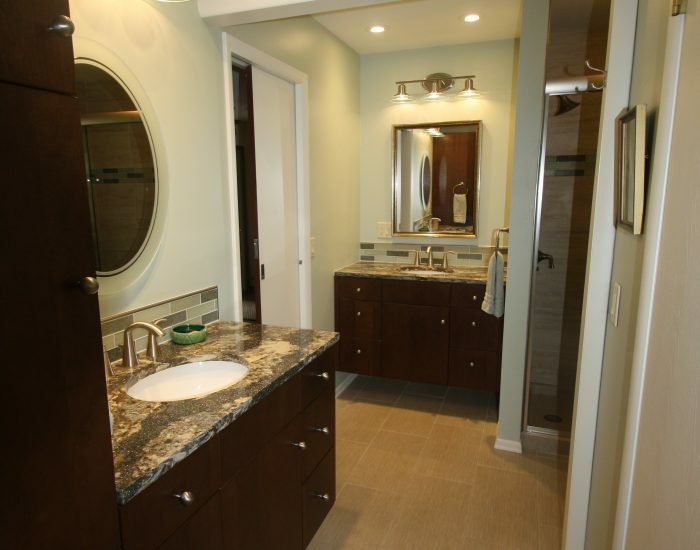 If you are interested in a bathroom remodel, but don’t know where to start, contact us! 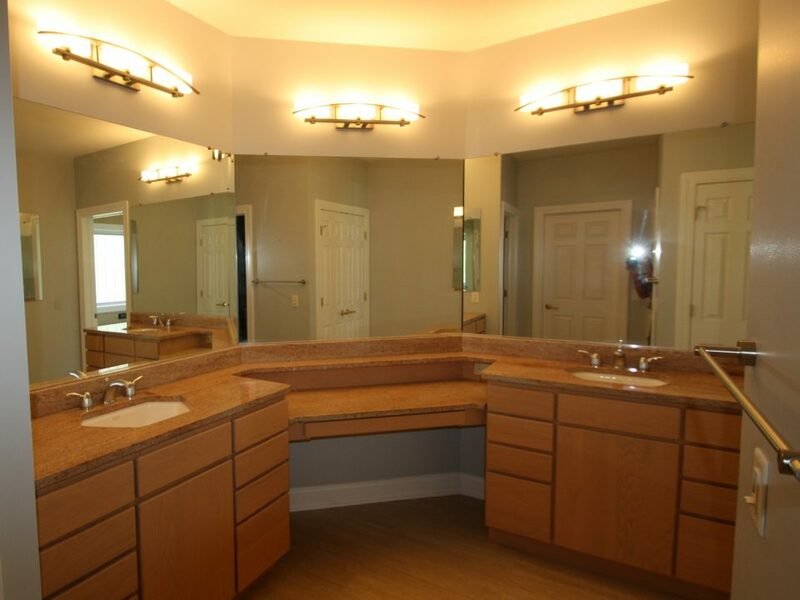 With any home remodeling project, Bennett Contracting will ensure the project is done how you want it the first time. Call us today at (518) 462 – 6731 to speak with a designer or to schedule your project!